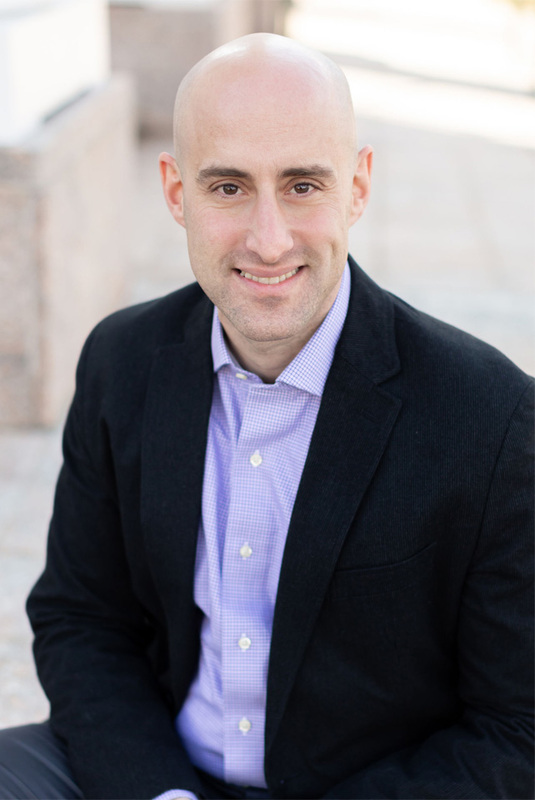 Dr. Dorfman received his bachelors degree from the State University of New York at Binghamton and his medical degree from Stony Brook University School of Medicine. Subsequently, he did his training in Internal Medicine at the NYU School of Medicine and then completed his Gastroenterology fellowship at Memorial Sloan Kettering Cancer Center in New York City. Dr. Dorfman's interests include colorectal cancer screening, esophageal reflux disease, Barrett’s esophagus, swallowing disorders, Inflammatory Bowel Disease, esophageal and stomach tumors, pancreatic and biliary diseases. He is a Clinical Instructor of Medicine at the Yale University School of medicine where he engages in a variety of teaching activities. Dr. Dorfman sees patients at the practice's Branford, New Haven and Westbrook offices. He performs endoscopies and colonoscopies at the practice's surgical center in Branford, as well as at Yale New Haven Hospital (YNHH) and at the YNHH Saint Raphael Campus. In addition, he is trained in more-advanced endoscopic techniques, including endoscopic ultrasound (EUS) and radio frequency ablation (RFA). He lives in Guilford with his wife and two children.